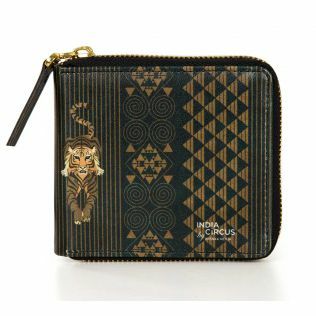 Elevate your style quotient by several notches with the sumptuous collection unisex bifold wallets by India Circus. 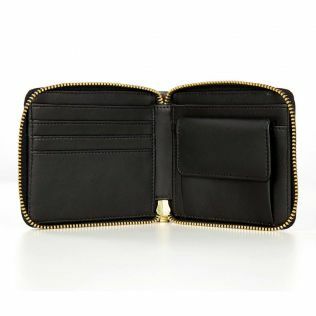 The unique troupe of designs come in attendance with a modern contemporary twist, making these fashion wallets an upscale conglomerate of utility and aesthetic. 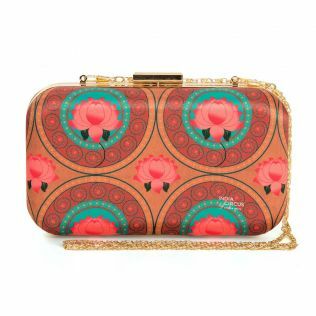 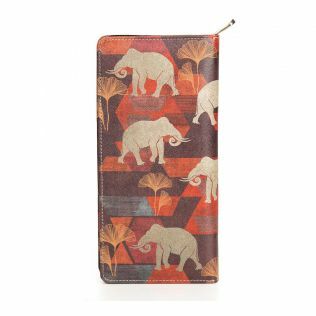 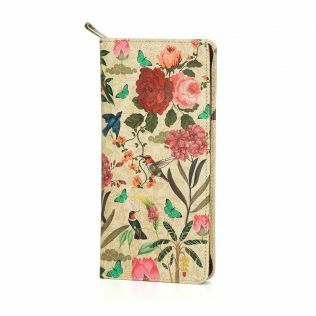 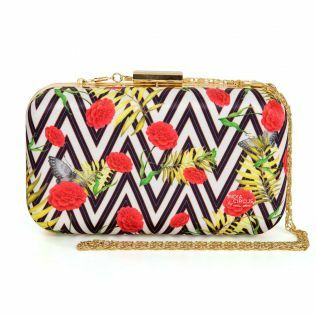 Shop online at India Circus, and explore the entire range of wallets for women by price, discount, style and more. 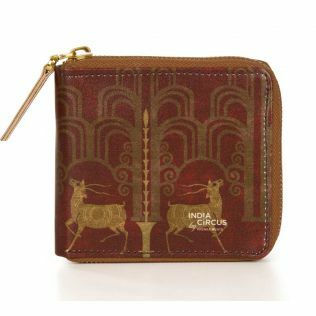 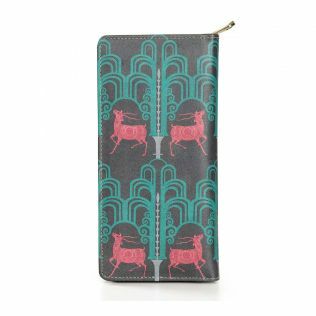 Sleek and stylish, the India Circus range of unisex wallets are a delightful medium to carry your monetary essentials. 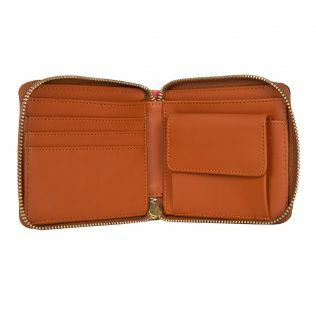 Strong built and intuitive compartments make these a functional masterpiece. 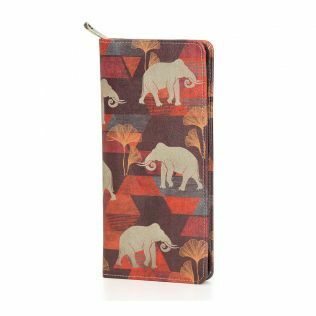 Overhaul your personal space with the premium collection of unisex wallets for men and wallets for women contextualised at India Circus. 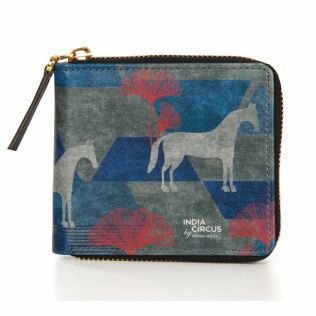 Fostering intrepid compositions, and excellent finishes, the unisex wallets collection at India Circus is an extremely appealing personal accessory line. 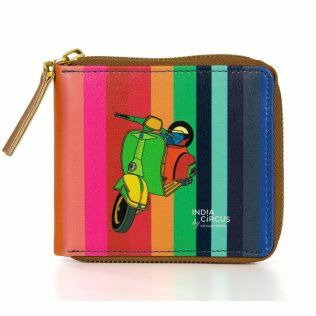 With payment options made so easy, and home delivery available across zip codes, we make sure that shopping online at India Circus is an exemplary experience. 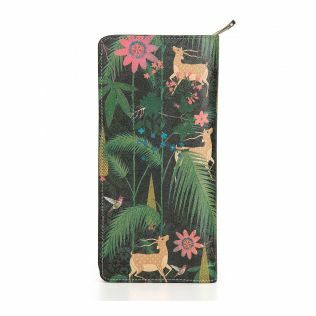 Along with personal accessories, India Circus also offers best deals on purchase of Travel accessories like passport covers, neck pillows, eye masks, and home styling solutions like vases, wall art, wall and table clocks, dining table runners, lamps and cushion covers amongst others. 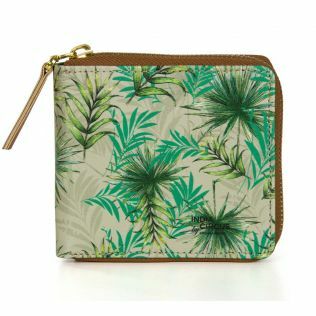 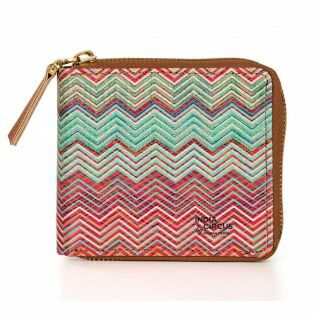 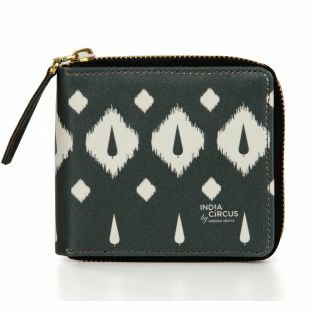 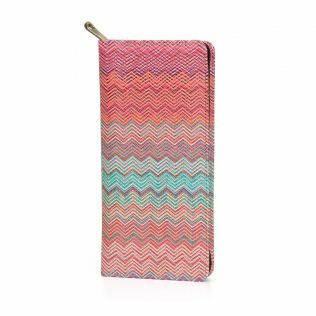 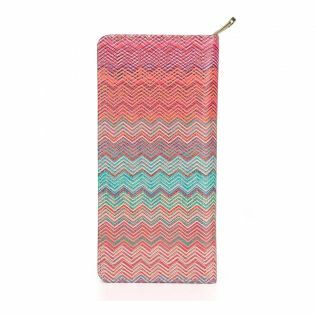 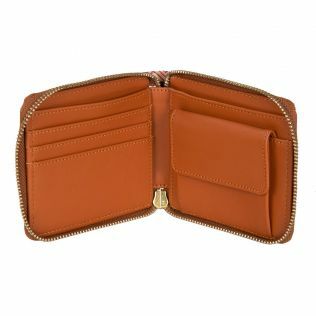 Keep your money and cards in check with the elaborate line of wallet for women and men by India Circus. 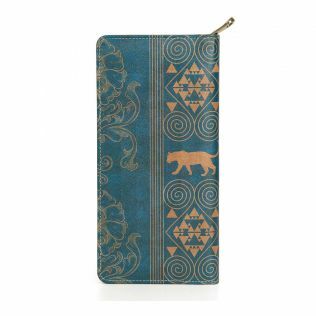 The illustrations on this line of unisex wallets feature intricate sketches of all-Indian elements, and pivots it with contemporary modern and abstract twists. 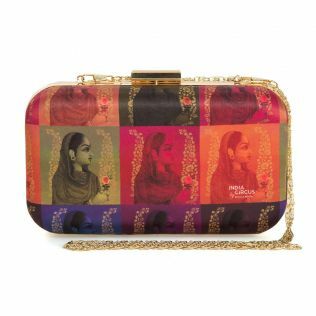 The expression on the compositions are natural, and incubates within it many vibrant and succulent vibes. 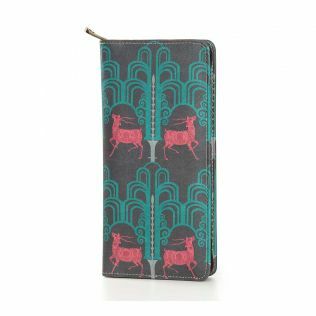 Browse our entire collection of storage solutions that include laptop bags for men, briefcase bags, jhola bags for women, messenger bags and sling bags and choose your purchase online based of offers, discounts and price. 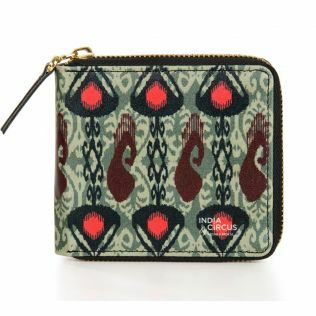 India Circus - where shopping is an experience. 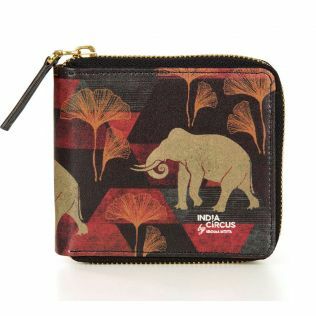 Leave everyone in awe every time you pull out your wallet with the multifarious range of wallets for men and wallets for women by India Circus. 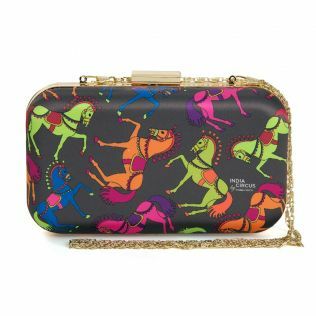 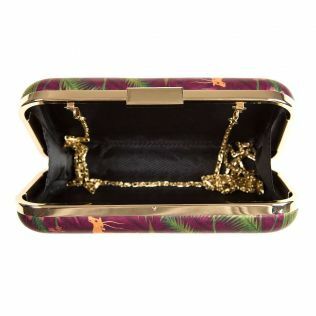 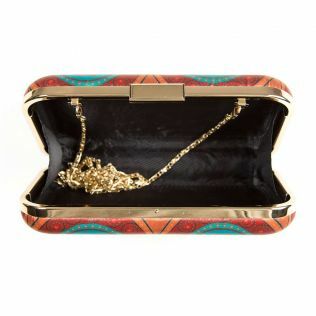 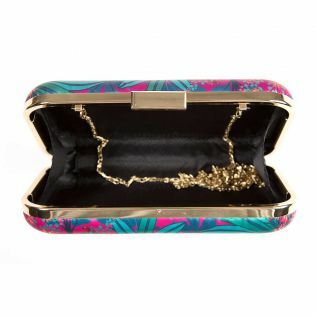 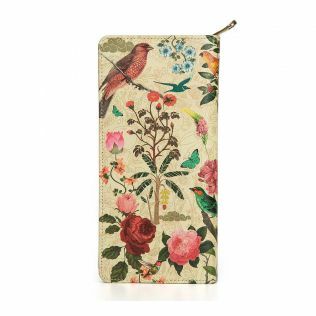 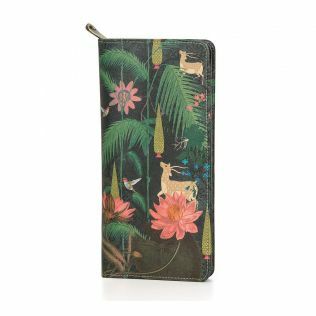 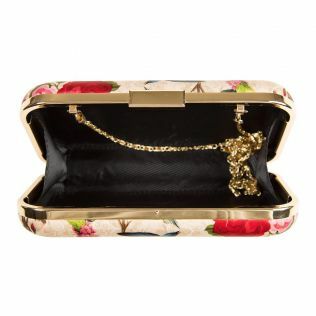 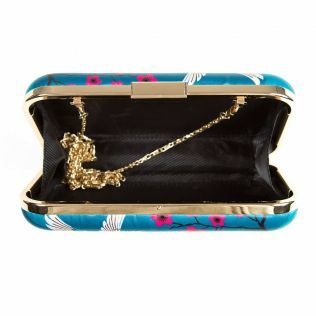 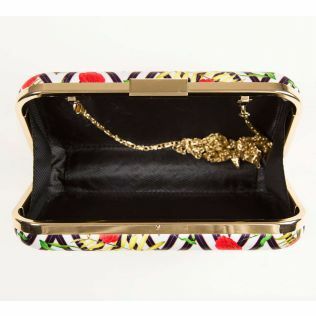 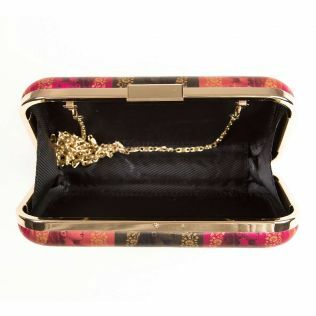 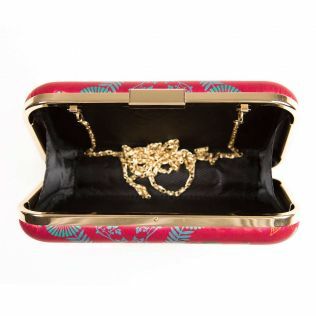 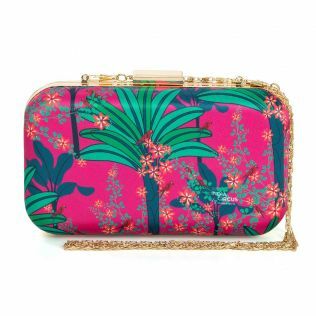 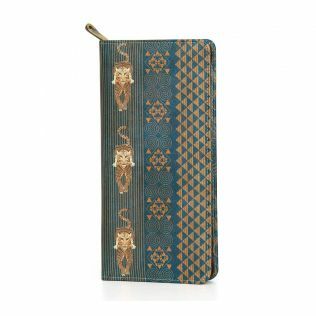 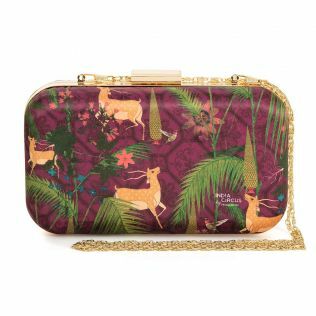 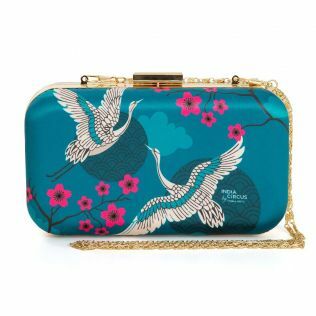 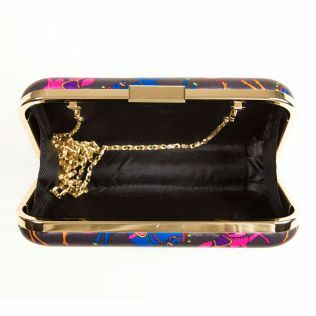 These range of unisex wallets culminate in extravagant kitsch art on an all Indian palette. 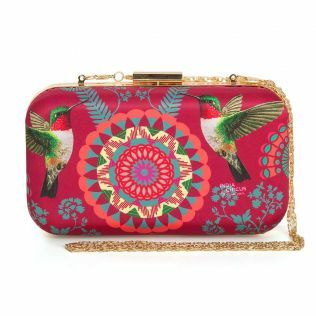 The designs are bold, and hues are rich, exuding in them a vividly vibrant appeal. 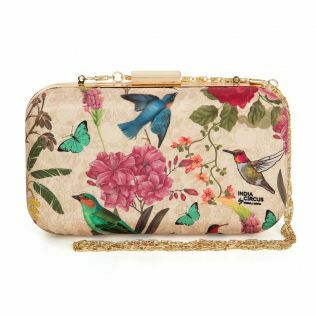 Explore our complete line of storage solutions including messenger bags, stylish sling bags, handbags online, laptop bags for men and women and purchase at best price and jaw-dropping offers. 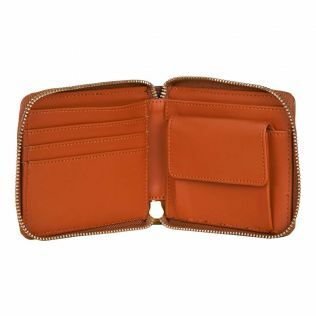 Seasonal discounts make shopping with us every buyers delight.